An ecumenical pilgrimage through Canada’s poorest neighbourhood; Vancouver’s Downtown Eastside. Commemorating the places of pain and hope in our community; featuring reflection, song and prayer. 1. 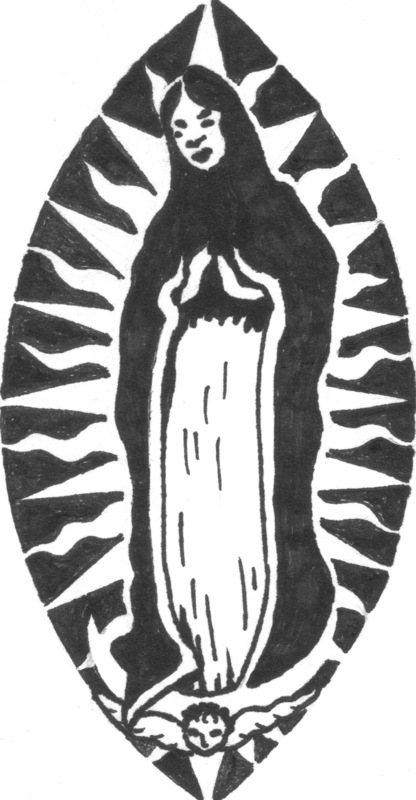 Listening Post – worship location of Our Lady of Guadalupe Tonantzin Community – 382 Main St.
5.Process to St. Paul’s RC Church – 381 Cordova St.